Reading books and publications is an essential learning tool for personal and professional development. They are a great resource for finding new, creative ways to learn through others’ experiences. Below are some books I recommend adding to your reading list. I will periodically post new books on this page along with a short review. Check back often to keep up to date on these reading materials. The corporate world is filled with executives, men and women who have worked hard for years to reach the upper levels of management. They’re intelligent, skilled, and charismatic. Only a handful of them will ever reach the pinnacle. Subtle nuances make all the difference. These are small “transactional flaws” performed by one person against another (as simple as not saying thank you enough), which lead to negative perceptions that can hold any executive back. I purchased this book to use with some of my clients. Many of them have built successful careers based on their foundational knowledge, skills and experience. They were promoted to a point and then feel stuck. The skills and experience they used to get to that point may not be the skills they need to move to the next level. Marshall outlines this very well in this book. 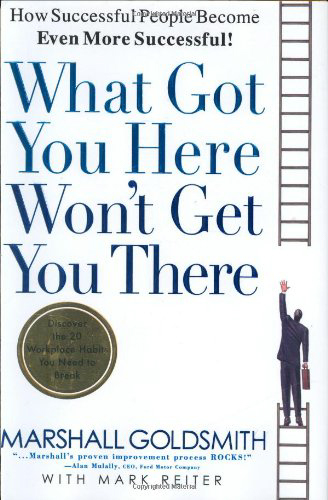 This is a great book for people who feel stuck and don’t understand how to advance their career and get to the next level. You can purchase the book online on Amazon or your favorite book store. This is a great book for anyone in a position to coach or mentor individuals. The author lays out great ways to be a better listener and ask better questions. At the core of the book are seven questions that can be used every day during our interactions with people (The Kickstart Question, The AWE Question, The Focus Question, The Foundation Question, The Lazy Question, The Strategic Question, and The Learning Question). These questions, combined with other great tips are valuable resources that I intend to use going forward. I highly recommend this book to anyone in a leadership position. I purchased this book as part of a project for one of my prospective clients. Their mission is to be a more cohesive team by establishing a common purpose. 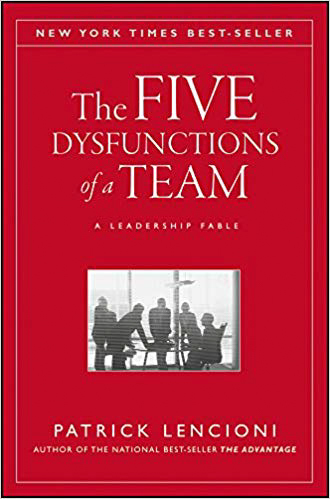 This is a great book for leaders who are searching for ways to create more effective teams or seeking to unite a team towards a common cause. Foreign assignments are both rewarding and challenging. This was the case for me when I was on assignment in South America. Dr. Mendez’s new approach provides useful and practical tools based on real-word situations. 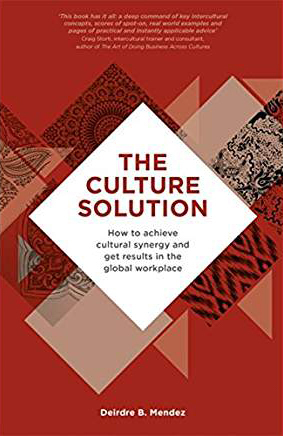 The Culture Solution is the book to provide businesspeople a step-by-step system to manage and recognize for themselves the cultural factors that affect international relationships and global partnerships. 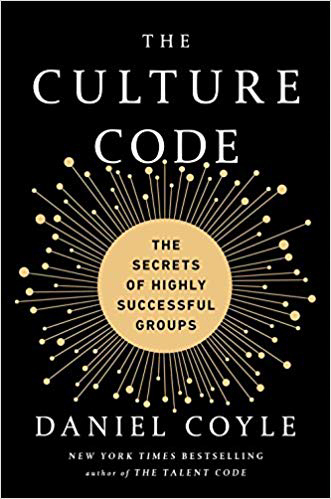 Using the new method of Cultural Analysis created by Deirdre Mendez, international managers can solve problems and create cultural synergies that produce the most productive international teams, projects and alliances. I highly recommend this book to anyone considering an assignment overseas. I participated in a coaching webinar and Whitney was one of the speakers. She was very engaging and had some great ideas on personal development. I bought the book and it was a great read. Her personal background and professional history is inspiring. 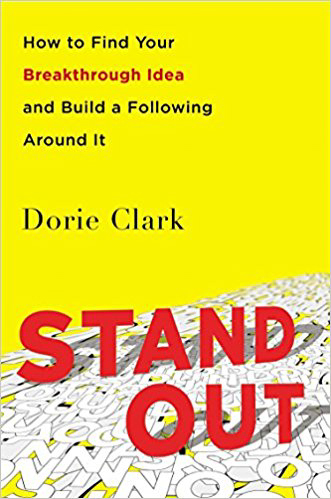 Her book puts to words what many people should consider using in their professional lives. 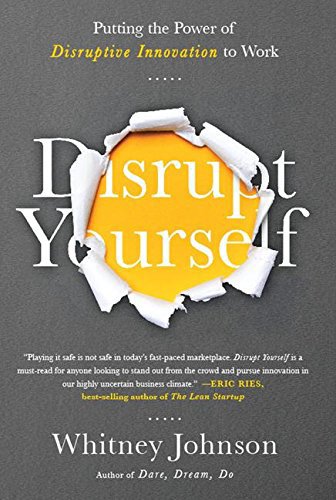 Whitney Johnson wants you to consider this simple, yet powerful, idea: disruptive companies and ideas upend markets by doing something truly different–they see a need, an empty space waiting to be filled, and they dare to create something for which a market may not yet exist. Gaining control of our emotions and funneling our energy in a positive manner is difficult for many people. In my coaching practice I help people better understand who they are (self-awareness) and to harness the power of change. Changing our behavior is a process with important steps along the way. 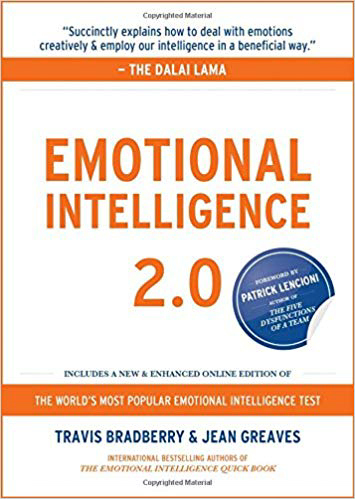 Emotional Intelligence 2.0 is a great way to frame this process and to fine-tune the decisions we make when encountering difficult situations. I purchased this book because I am always seeking more knowledge on how we work as humans. 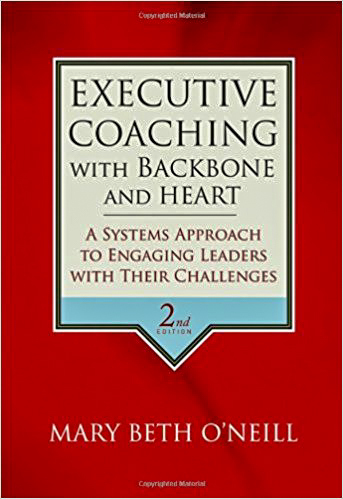 The authors fulfill this need for me and they offer great ideas on how I can help people become more effective in their professional and personal lives. 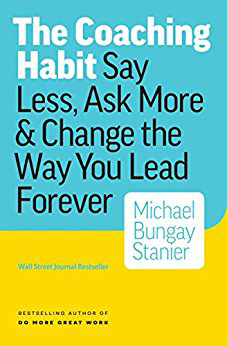 This is a great book for people who are contemplating changing a behavior or eliminating a habit. 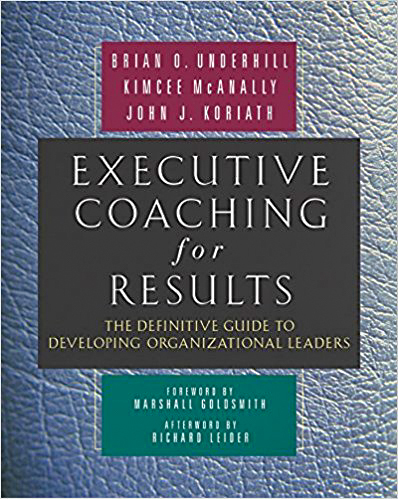 I ran across this book in the winter of 2018 and it was full of great information for coaches, Human Resource professionals and people involved in Learning and Development areas. I highly recommend this to those that are evaluating whether or not coaching should be adopted and if so in which areas. As an Executive and Business coach I am always looking for best practices and ideas that can up my game and improve my coaching ability. This book was of particular interest because it takes a different approach than most book. For example, the author is not a big fan of personality assessments like DISC, MBTI and Hogan. I like data so I tend to gravitate towards these tools. This book also has some real-life coaching examples using real scenarios with anonymous characters. It’s a bit expensive but a good read none-the less. Coaching high-powered executives requires something extra. Executive coaches must become partners whose emotional investment in business outcomes equals that of their clients. They must have the strength and courage to face an organizational leader in a time of crisis and speak the unvarnished truth. They must be a force to be reckoned with. They have to have backbone and heart. I purchased this book as part of a project for one of my clients. Their mission is to be a more cohesive team by adopting some of principles found in the book. 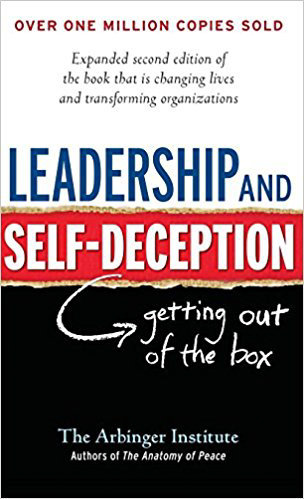 This is a great book for leaders who are searching for ways to create more effective teams or seeking to unite a team through building trust. 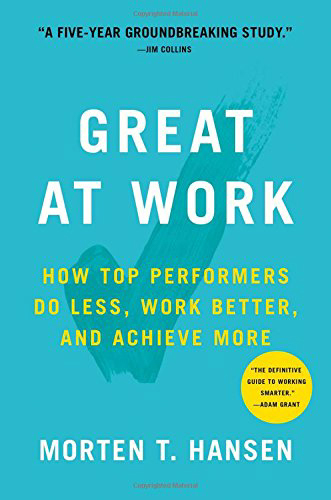 A great, fact-filled book on how top performers are more effective and how the role of “working smarter” helps individuals be more effective, have more time on their hands and suffer less stress overall. This books id different than any other business book I have read. This is a fictional story about a man who faced challenges on the job and with his family. It is a story that most people can relate to and it has some good concepts and ideas. The authors expose the fascinating ways that we can blind ourselves to our true motivations and unwittingly sabotage the effectiveness of our own efforts to achieve success and increase happiness. Maintaining partnerships, whether a personal partnership or a business partnership, is a difficult thing to do. It takes effort on behalf of all partners to make it work but sometimes effort is not enough. Laying out a good foundation in the form of a charter, with clear roles and responsiblities helps enrich the partnership and it improves the odds of success. 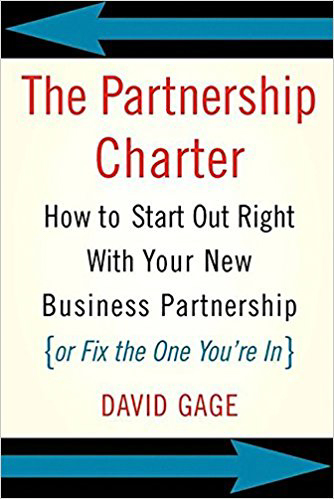 I ran across this book by David Gage and I thought it was very useful to anyone in a business partnership. In The Partnership Charter, the author offers a comprehensive guide to the art of establishing and maintaining a business partnership. The centerpiece of his approach is the Partnership Charter, a document that clearly outlines the goals, expectations, responsibilities, and relationships of the principals. The charter identifies potential sources of conflict and how they will be resolved. The Partnership Charter dispels common myths and presents a practical framework for launching, building, and sustaining a thriving business partnership. I’m a believer that moments help shape lives and makes us who we are. Good moments and bad moments alike. 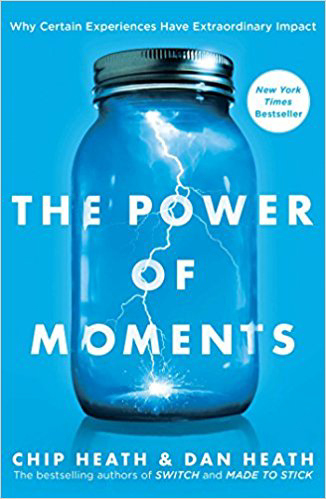 The book explains that our most memorable positive moments are dominated by four elements: elevation, insight, pride and connection. If we can embrace these elements then we can conjure more moments that matter. This will help shape our future versus living in a cause-and-effect world dominated by moments we don’t control. As someone who has a clear preference for introversion, I was intrigued by this New York Times best seller. The book answered a lot of questions that I’ve had throughout my life and, especially during my professional career. 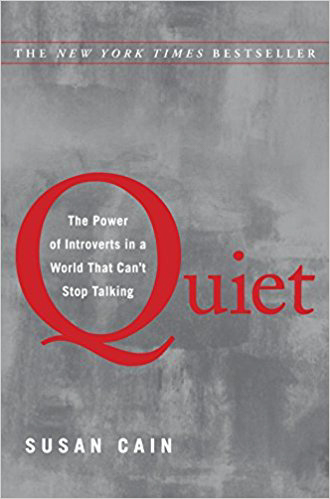 The book also offers a historical perspective on society’s preference for extroversion and how introversion was treated as a mental illness or something that needed a remedy. A must read for those of you with a preference for introversion or for anyone leading teams. 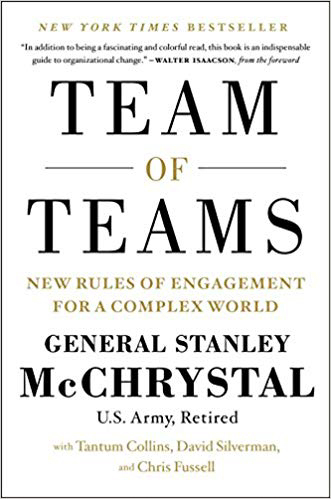 In this powerful book, McChrystal and his colleagues show how the challenges they faced in Iraq can be relevant to countless businesses, nonprofits, and other organizations. The world is changing faster than ever, and the smartest response for those in charge is to give small groups the freedom to experiment while driving everyone to share what they learn across the entire organization. As the authors argue through compelling examples, the team of teams strategy has worked everywhere from hospital emergency rooms to NASA. It has the potential to transform organizations large and small. 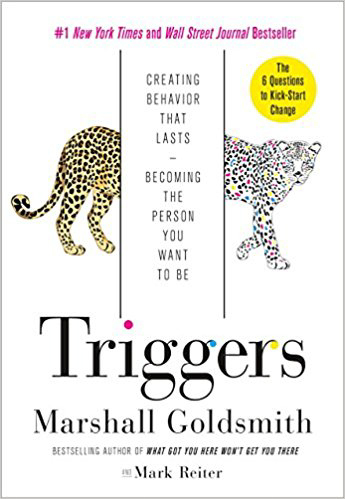 This book is written by bestselling author and world-renowned executive coach Marshall Goldsmith. One of the towering figures in my industry. In this book, he examines the environmental and psychological triggers that can derail us at work and in life. I purchased this book because I want to be more versed on how to make permanent behavioral changes. Changing behavior is a critical element in personal and professional development. The book provides some great ideas on how to make the right changes that last so you can become the person you want to be. 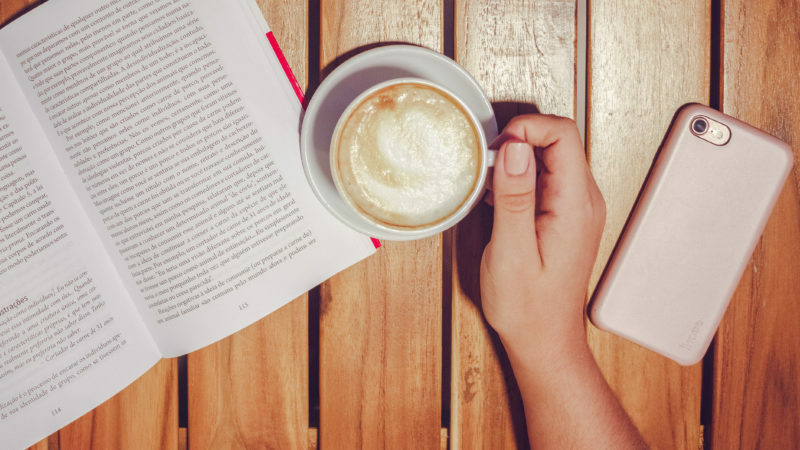 Please drop me a note below or send me a message via the Contact Me page if you have any book recommendations.